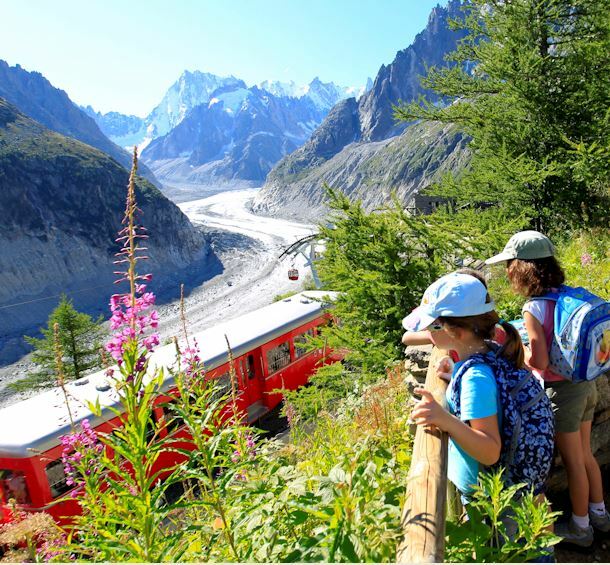 In the past, many men and women humbly left their names engraved in the fabulous history of Chamonix. Now, men and women are here to explain, to guide you, and to reveal to you all the riches of our heritage. Ask for your Pass' Musées museum pass! Contemporary artists open the doors to their temporary exhibits.